The distribution centre is run by logistics firm Wincanton and Argos urged both sides to ‘keep talking’. 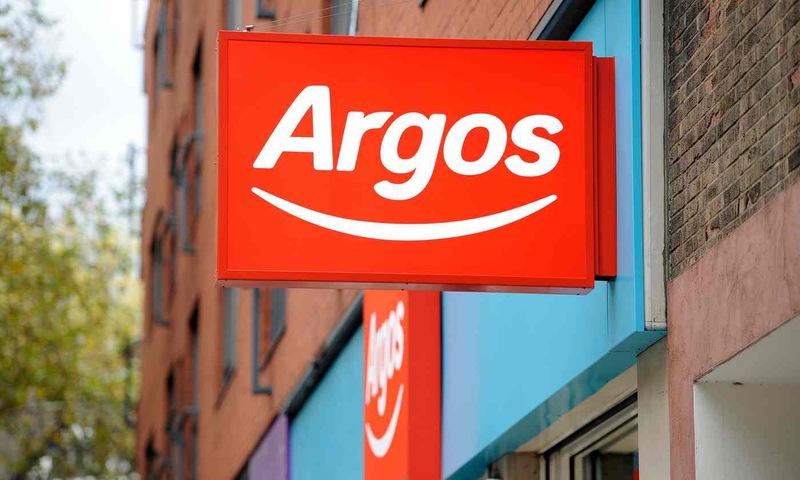 Argos shoppers could face delays to deliveries of their Christmas presents after drivers at its main distribution centre in Staffordshire voted to strike for three days from 20 December. It comes after Post Office workers voted to stage five days of strikes in the run-up to Christmas in a long-running dispute over jobs and pensions. The 35 Argos drivers, who all work on big lorries taking goods from the catalogue shop’s central warehouse run by logistics firm Wincanton to regional centres from where they are sent out to stores, are protesting over holiday pay. Unite, the union acting for the workers based at the depot near Burton upon Trent, said each driver was owed about £700 in holiday pay dating back at least two years. The dispute comes after it was ruled that overtime and additional shift payments should be taken into account when assessing holiday pay. Unite said a strike would cause “havoc and mayhem” to deliveries in the crucial days running up to Christmas. Its regional officer, Rick Coyle, said the action was a last resort after years of talks. “The drivers have patiently tried to resolve this matter for over two years. Now they would like the money they are owed in time for Christmas, which is not unreasonable. “It is very difficult to understand why Wincanton has allowed this saga to get out of hand because this strike by our members will cause havoc and mayhem to deliveries to Argos shops in the run-up to Christmas,” he said. The Burton on Trent facility handles nearly 2m items a week in the run-up to Christmas, with about 120 trailer loads of goods a day heading out to regional distribution centres and on to Argos’s 800-plus stores. The action in Staffordshire comes as drivers working at another Argos centre operated by Wincanton in Basildon, Essex, vote on whether to take industrial action over a disciplinary system. Posted on December 14, 2016, in #retail, #uk. Bookmark the permalink. Leave a comment.